Healthcare is one of the biggest expenses and concerns faced in retirement. Many people totally underestimate the cost or believe that Medicare will cover most or all of their medical bills, which is not the case. If you’re lucky enough to be retired before 65, you’ve likely noticed that health insurance plans have quite a list of supplemental exclusions, like dental care, vision, hearing aids and alternative medicine. If you’re 65 or older and on Medicare, you’ve learned that there can be plenty of exclusions with that too. For the 10,000 Americans turning 65 every day, eligible for Medicare and on a fixed income, those gaps and out-of-pocket costs can have a huge impact on their finances or force them to skip the care they need. Here are several tips that can help you save money on health costs in retirement. Cut prescription drug costs. The cost of prescriptions is rising, whether they’re brand-name or generic drugs. 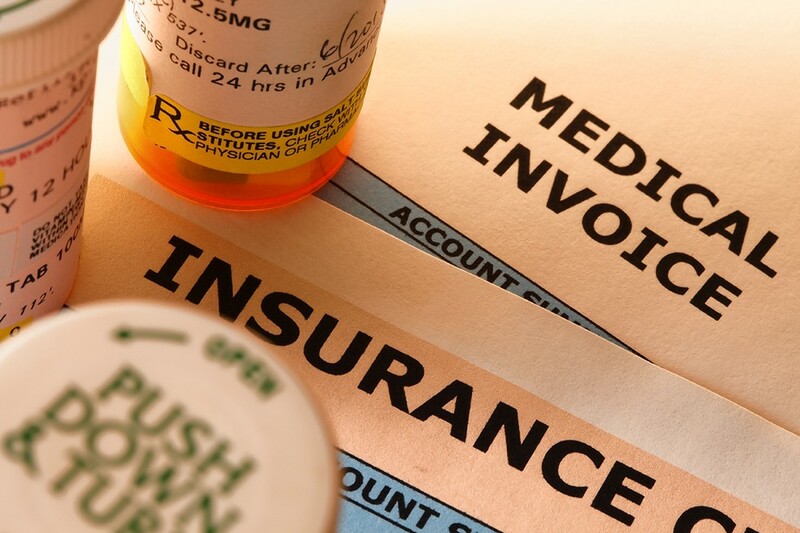 Even though Medicare Part D prescription drug plans will reduce expenses, you’ll still have to fill the gaps and cover your out-of-pocket costs. Generic drugs are still a cheaper alternative, and there are a few other ways to save, such as: ordering your prescriptions in bulk (90-day versus monthly supply), looking for the cheapest pharmacy option near you (Costco versus CVS), and checking your plan’s formulary list of medications to make sure your prescriptions are included. If not, talk to your doctor and see if there is another suitable option from the list. Fill gaps with a non-insurance discount plan. These plans offer discounts (often 20% to 60%) on many of the supplemental services left out of health insurance and Medicare, especially dental care and vision. “Discount health plans are very inexpensive and can fill some of those gaps with savings on dental appointments, eye exams, hearing aids and alternative medicine,” says Allen Erenbaum, President of the Consumer Health Alliance, which serves as the national trade association for discount health care programs. For a list of trusted companies to find out about membership options in your area, go here. Look for free eye care. EyeCare America provides a free comprehensive eye exam, glaucoma screening and up to one year of treatment for any problem found. Volunteer eye care professionals who work with this public service program provide services to patients without insurance at no charge. However, in order to qualify you must be 65 years or older and have gone without an eye exam for three years. Go to EyeCare America or call 877.887.6327 for more information and to see if you qualify. Try a university’s dental school clinic. Many schools offer dental care services for a fraction of what you would normally pay at a practice. The work is done by students under the guidance of a seasoned instructor, plus the tools and equipment are often very up-to-date. But, the services typically take more time and there might be a waiting list to get in, or, you might not be accepted. You can check out the American Dental Association's list of accredited dental schools to see if there is one in your area to contact, ask questions and make an appointment. Take advantage of free preventive screenings. Medicare and health insurance plans cover a wide range of immunizations and preventive screenings at in-network providers without charging you a copay. For adults and various age groups, these free services should include: screenings for cervical, colon, lung and prostate cancers; mammograms; diabetes type 2; high blood pressure; flu shots and more. Here’s a full list of preventive screenings you should find in Marketplace insurance plans and Medicare Part B. Become a better health care shopper. You can look up general prices for dental and medical procedures in your area using FAIR Health’s consumer cost lookup tools online. This can help you anticipate and plan for out-of-pocket health costs, or you can consider contacting another provider for what could be a lower price based on the estimates you received.